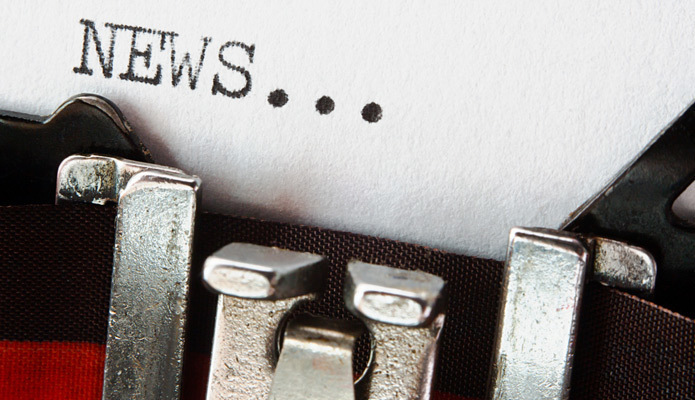 Press releases are still a major player in the business marketing game despite a common misperception. Submit 123 PR CEO Qamar Zaman says there are three key characteristics of a press release that if overlooked, renders it ineffective. Particularly for small businesses, press releases can be a dynamic tool for helping bridge the gap between them and their target audience base. These tools are designed to garner the attention of journalists and at the rate that online searches are conducted by media professionals to find press releases, if theirs are well constructed, business have a high chance of getting the ROI they are seeking. Statistics show that 73 percent of the 98 percent of journalists who search the web daily go there to find press releases. Furthermore, 70 percent of Americans also obtain their news online, the same statistics show. This factor is a key reason why not only are press releases ideal for getting the attention of journalists, but also being noticed by consumers in their target demographic. Furthering the point, education journalist Janet Murray stressed in an article published by The Guardian that it is particularly important to make sure the “top line” or most important bit of information is weaved into the first line of a well written release. To read more visit http://www.theguardian.com/small-business-network/2014/jul/14/how-to-write-press-release. Legitimacy - Zaman states, “many businesses don’t realize that both journalists and consumers look for the proof in the pudding in anything type of article they read online. People today are beyond gullible and can sense bad marketing spin from a mile away.” The expert advises businesses to invest in a press release writing expert to save themselves the disappointment of wasting time constructing an ineffective press release down the road. Keywords and links - Zaman also notes that incorporating the right links and keywords are also quintessential elements for getting the most mileage out of a press release. See article by Qamar on SEO forecast 2016 on links. ( Why Manual Link Building Will Never Be Obsolete) credit to Eric Ward. Submit 123 PR has various support options to help businesses that are unfamiliar with how to make their press release media ready ensure that the right tools are put in. For more expert advice on press release writing and distribution, please visit http://www.submitpressrelease123.com/.